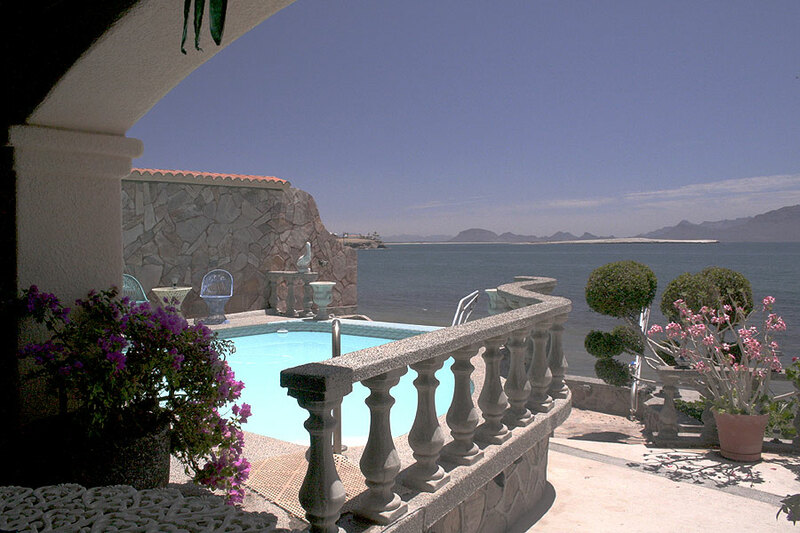 San Carlos, Sonora, Real Estate - Our brokerage & agents find the best deals on rentals and houses, condominiums, lots & land for sale in San Carlos, Sonora, Mexico, on the Sea of Cortez! 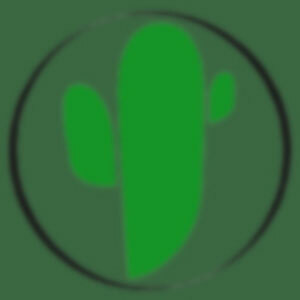 Houses, rentals, condos, land and commercial properties in San Carlos, Sonora, Mexico! 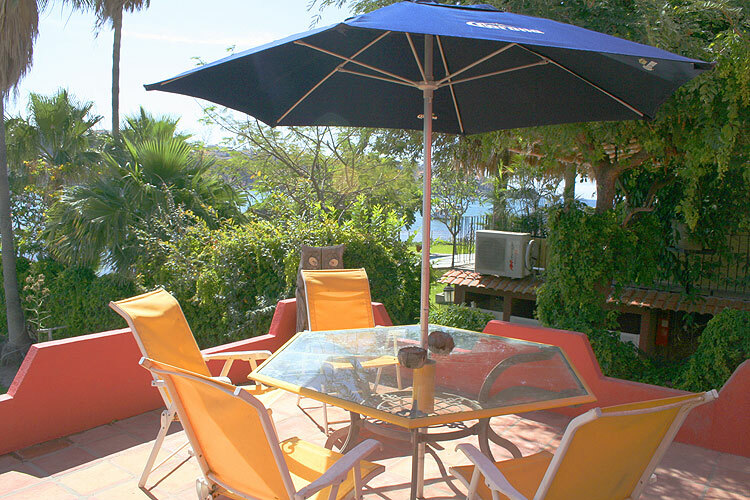 If you are looking to buy, sell, rent or manage real estate in San Carlos or Guaymas, look no further than Siesta Realty in San Carlos, Sonora -- the best real estate brokerage and property management professionals in all of northwest Mexico! 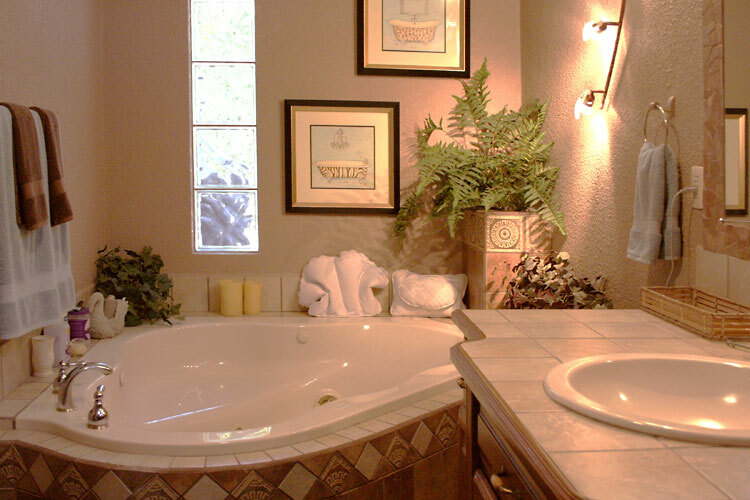 Founded by Broker / Owner Phyllis Lilischkies, Siesta is widely acknowleged within San Carlos for its professionalism and integrity -- and the uniquely informed market perspective that Phyllis' nearly 25 years of real estate experience in San Carlos provides. 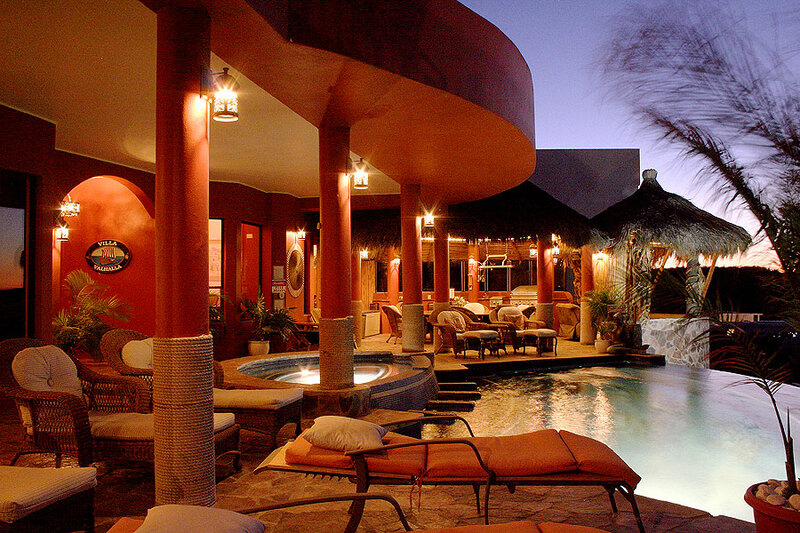 For buyers -- especially first time buyers of real estate in Mexico -- nothing is more valuable than buyers representation from San Carlos real estate agents and professionals who have long-term experience in a market, and who can provide longer-term perspectives on appropriate valuation. Of course, our searchable database of MLS listings of real estate for sale in San Carlos is always up to date -- but it is our long-time presence in the market that often informs us of many less publicized buyers financing options. At this time many sellers are willing to entertain the possibility of owner financing of all or part of the transaction price at low interest rates -- but are reluctant to advertise that online. 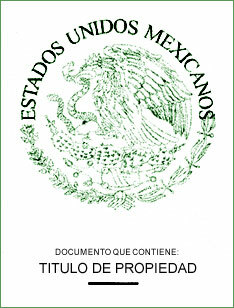 Others are willing to consider trades of San Carlos real estate for property in the United States or Canada. So just Call Siesta and Call It Home! When it comes to property management, we are simply the largest and most experienced professional real estate property managers in San Carlos, with over 150 houses and condominiums under our care. Our brokerage not only manages your property for you, but can take care of it, inside and out! 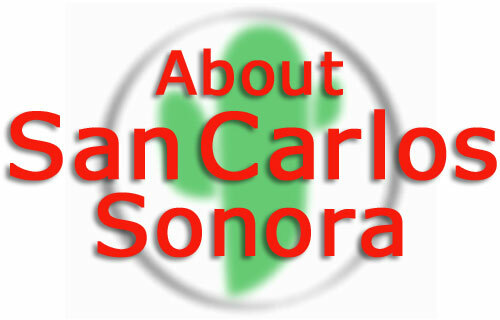 Our over two decade old network of experienced home maintenance professionals assure our clients that their San Carlos Sonora homes are constantly cared for -- whether they are in San Carlos or not. Our brokerage can provide professional window washing service and pool service and maintenance, as well as contract maid and gardener services -- all performed by responsible service providers that work directly for Siesta Realty. 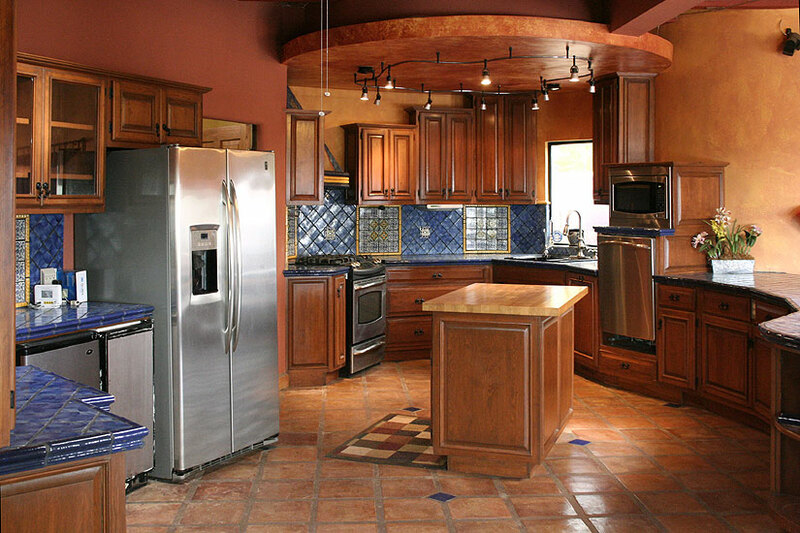 We provide complete property management services for our American and Canadian owner-clients. These services included security services and ongoing off-season maintenance. We also offer outstanding online and offline marketing for clients who are looking to harvest rental income when they are not using their San Carlos real estate. If you already own a property in San Carlos and want to make your ownership completely carefree, call Siesta Realty! If you want to rent a house or condominium in San Carlos, Siesta is your solution! 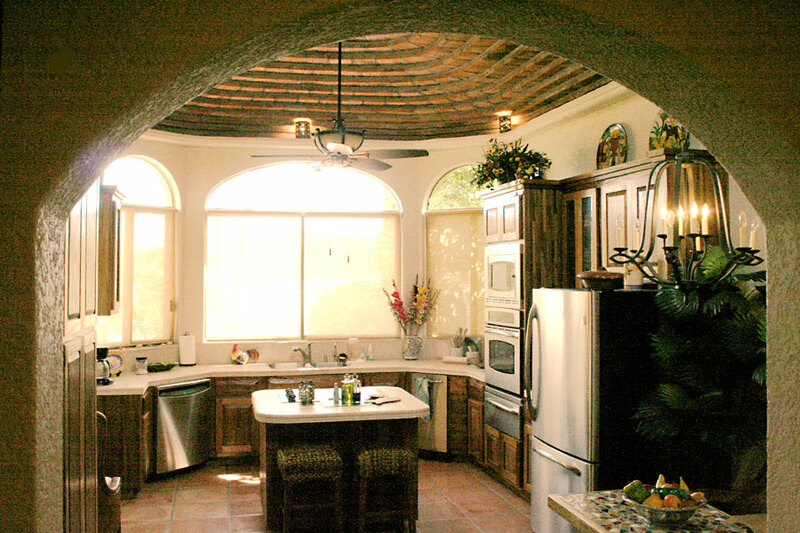 Our deep and diverse inventory of properties has made us the premier house and condominium rental service in San Carlos, and each season we are privileged to help seasonal and shorter-term renters from the United States and Canada have an enjoyable and stress-free rental and vacation experience in our community. Whether you want to rent a house or a condo in San Carlos -- and whether you want to rent for a week, a month, a season or indefinitely -- Siesta Realty real estate brokerage is your best choice in San Carlos! Siesta Realty offers the best sellers representation in San Carlos, and has helped countless San Carlos home owners realize the highest valuation when they sell their homes. Our owner, Phyllis Lilischkies, is expert in evaluating the true market value of houses, condos and land in San Carlos -- and marketing those properties effectively both on and off the internet. Phyllis and Siesta Realty have successfully enabled the sale of every type of San Carlos real estate including beach, waterfront and ocean view condos; luxury Caracol houses; golf course and Country Club houses and condos; condominiums at the marina and houses within secure gated communities. We are also expert at finding our clients cheap and affordable land and acreage in Ranchitos including lots and ranchette acreage, as well as larger unimproved land parcels for sale destined for real estate investors and developers. The Siesta Realty brokerage prides itself on matching real estate sellers with buyers -- fast -- so just Call Siesta and Call It Sold! For most Americans and Canadians buying real estate in Mexico there is something of a language barrier. Very few of us speak Spanish very well -- if at all -- and certainly not well enough to feel comfortable negotiating and signing legal documents related to real estate ownership and financing! Since our founding, our Broker / Owner Phyllis Lilischkies has prided herself on Siesta's uniquely fluent bilingual staff of real estate professionals, and has encouraged and supported their pursuit of even more advanced language skills. Siesta's experienced team of licensed bilingual San Carlos real estate agents, administrative and customer service professionals ensure understandable documents and translations, smooth rapid transactions, exemplary and transparent ethics in all matters related to buying and selling real estate in San Carlos -- and the priceless piece of mind that only really understanding your documentation and what was said in meetings can provide! 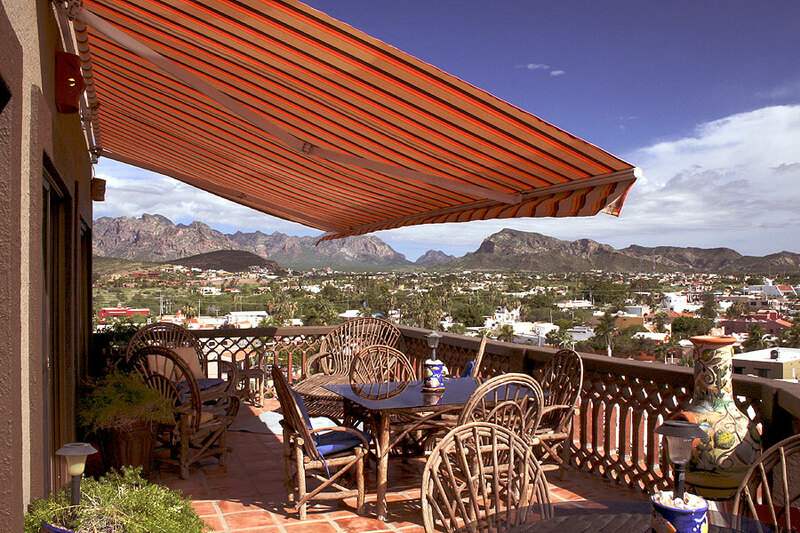 Real Estate for sale and rent in San Carlos, Sonora, Mexico. Let Siesta Realty make buying, selling, owning and managing your real estate in San Carlos easy, fast, and safe!